Listen to a classic album you've never heard before. Now write about it. 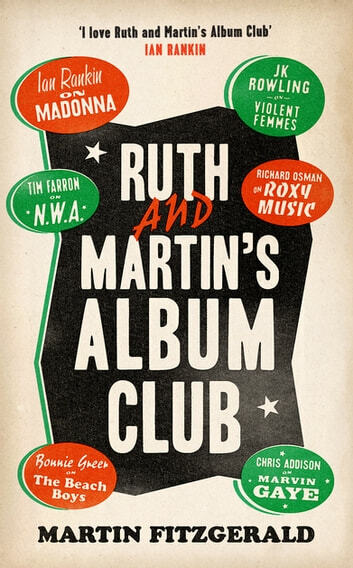 The concept behind Ruth and Martin’s Album Club is simple: make people listen to a classic album they’ve never heard, then ask them to review it. Ian Rankin on Madonna’s Madonna. J. K. Rowling on the Violent Femmes’ Violent Femmes. Chris Addison on Marvin Gaye’s What’s Going On. Bonnie Greer on The Beach Boys’ Pet Sounds. Brian Koppelman on The Smiths’ Meat Is Murder. Anita Rani on The Strokes’ Is This It. Richard Osman on Roxy Music’s For Your Pleasure. And many, many more.